Home Minister Asaduzzaman Khan on Tuesday said the quota issue will be resolved very soon. 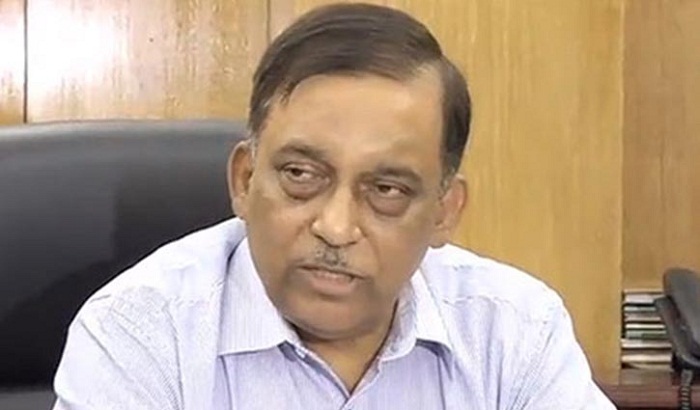 The home minister came up with this assurance while addressing a discussion at the Teacher-Student Centre (TSC) auditorium of Dhaka University (DU). “The Prime Minister is always positive about the issue. She’ll resolve it very soon. I urge the students to keep trust in her,” he said. Bangladesh Chhatra League (BCL) organised the programme marking Sheikh Hasina's imprisonment day. He said the law enforcers have identified those vandalised the residence of DU Vice-chancellor. “No general student will be harassed,” he said. National University Vice-Chancellor Prof Harun-or-Rashid also spoke at the programme.